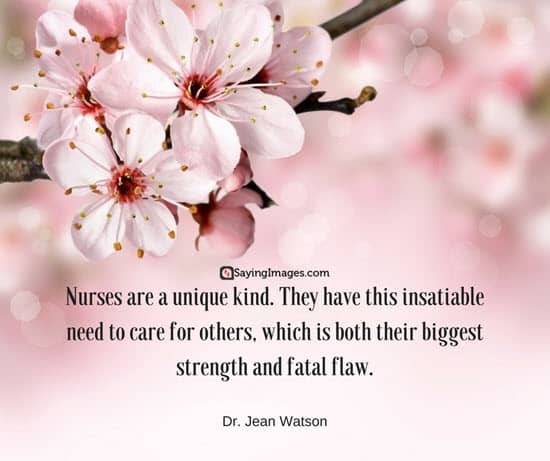 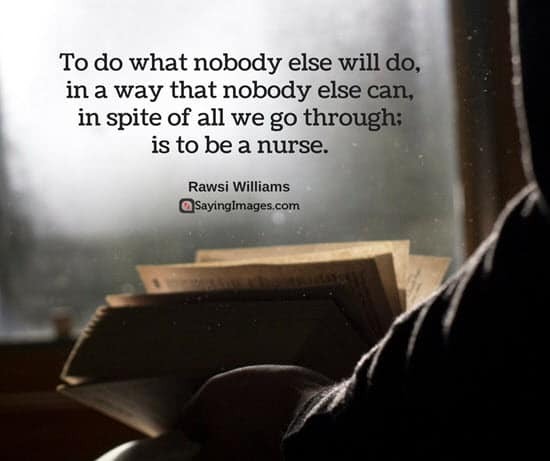 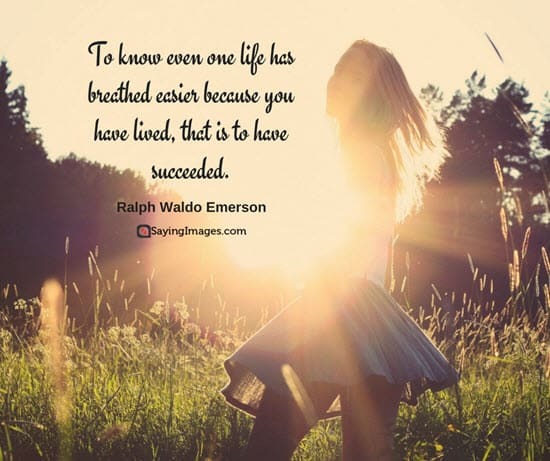 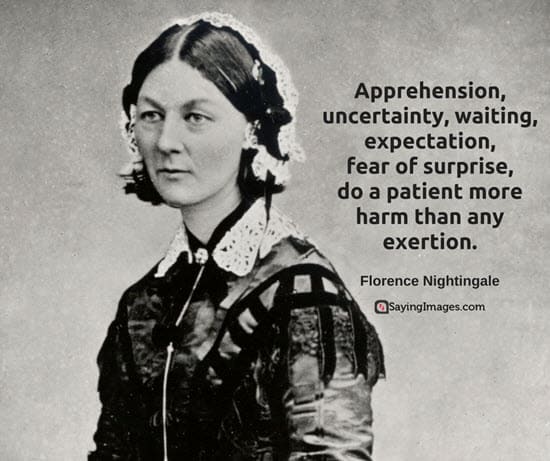 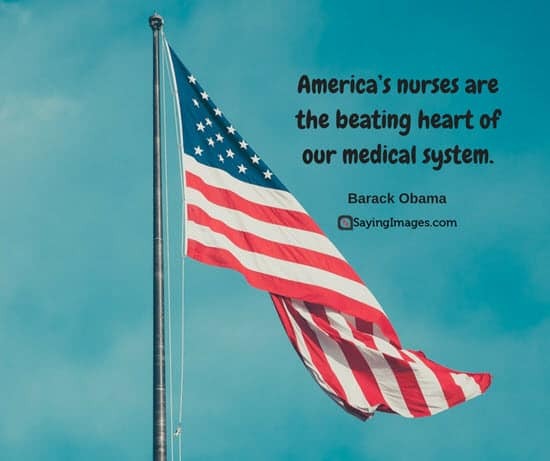 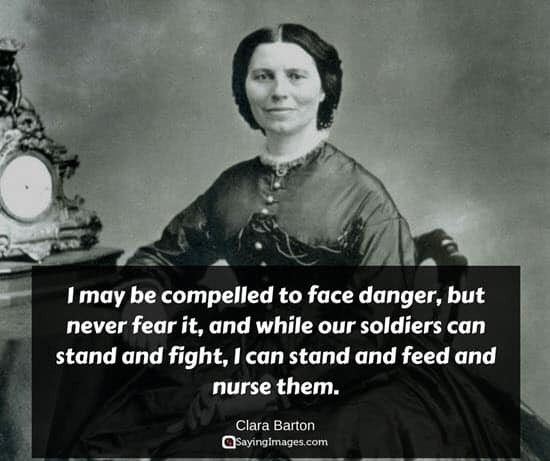 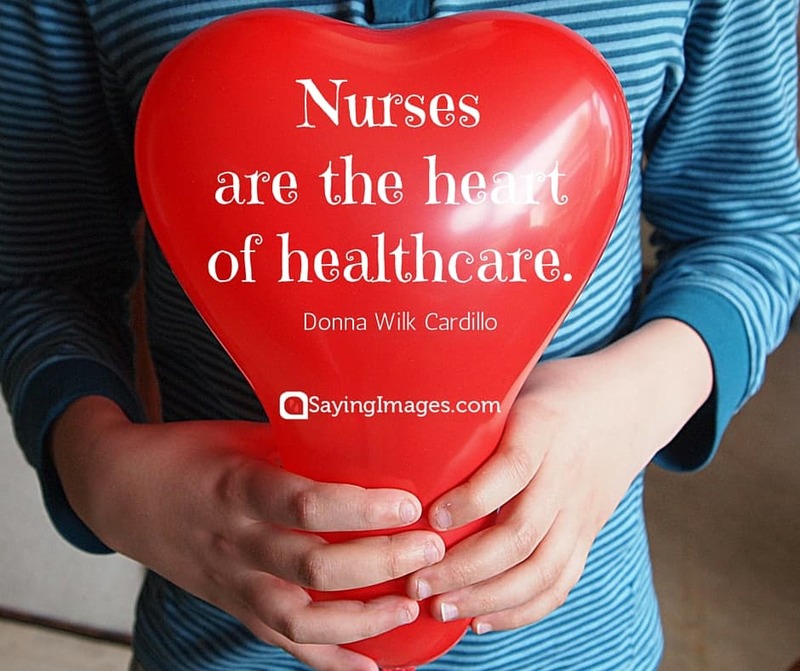 Let’s celebrate National Nurses Week with these inspirational nurse quotes. 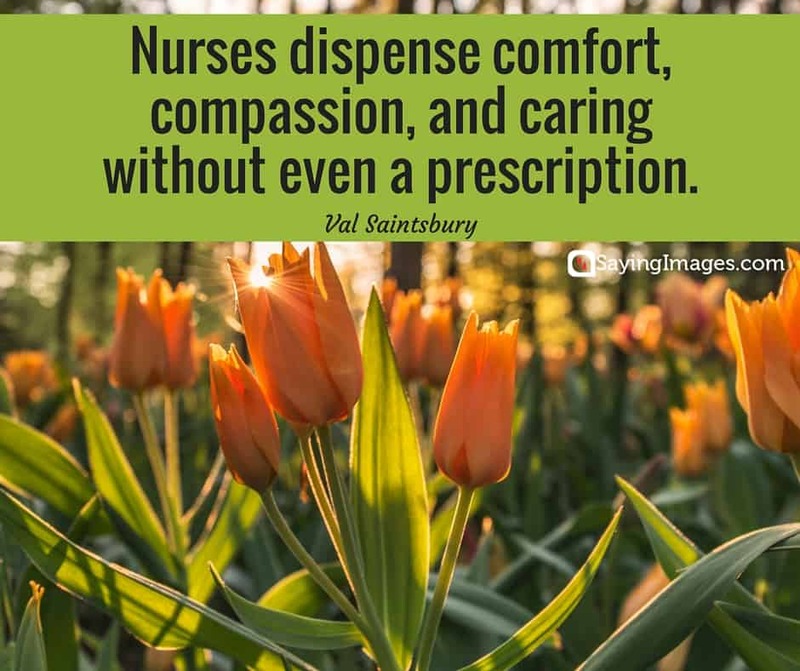 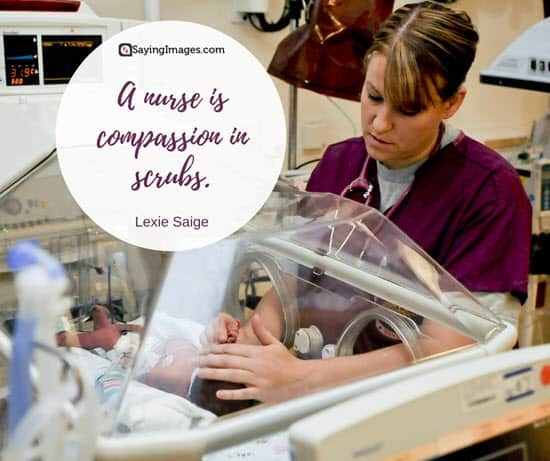 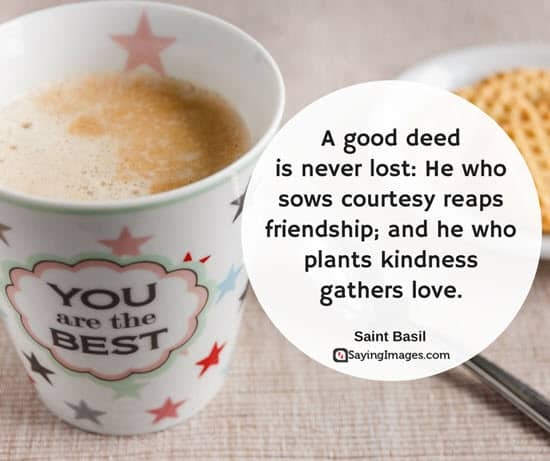 If you or a loved one has ever gotten sick and has had to stay in the hospital, you would know the selfless service provided by nurses that no money can buy. 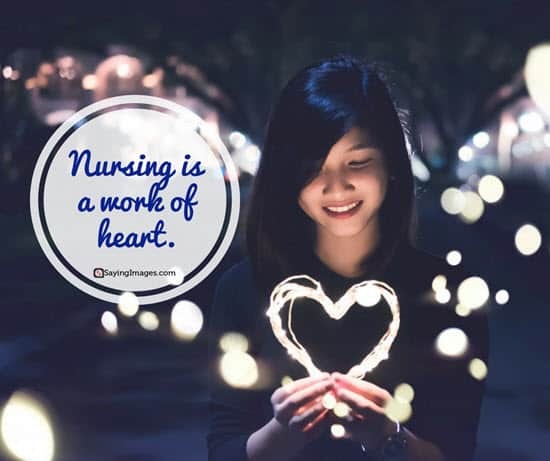 Nurses are truly the heart of healthcare. 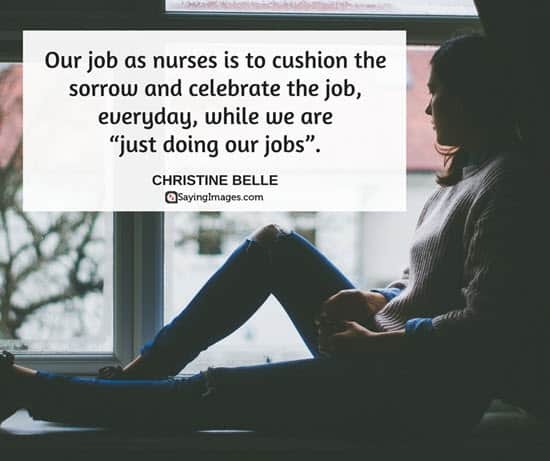 Nurses are with us from the moment we are born and the moment we die. 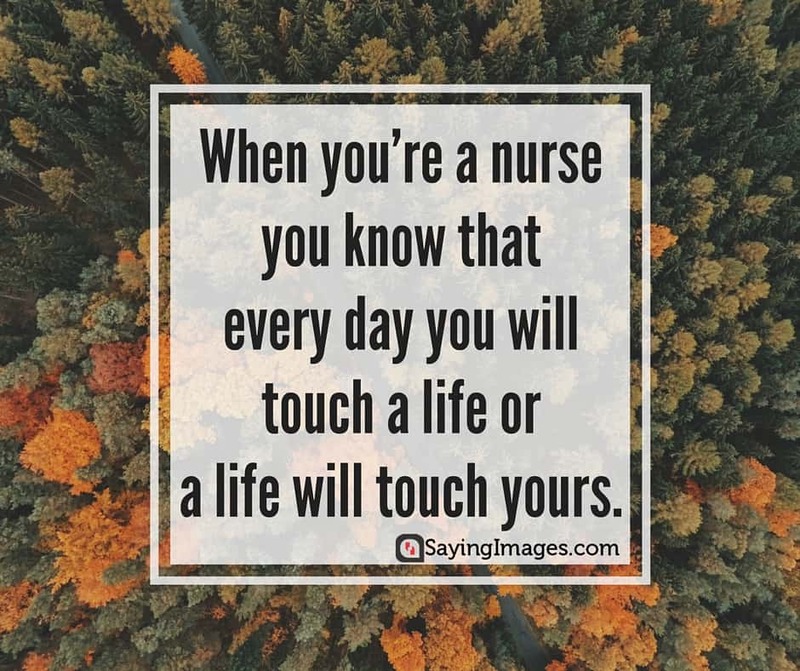 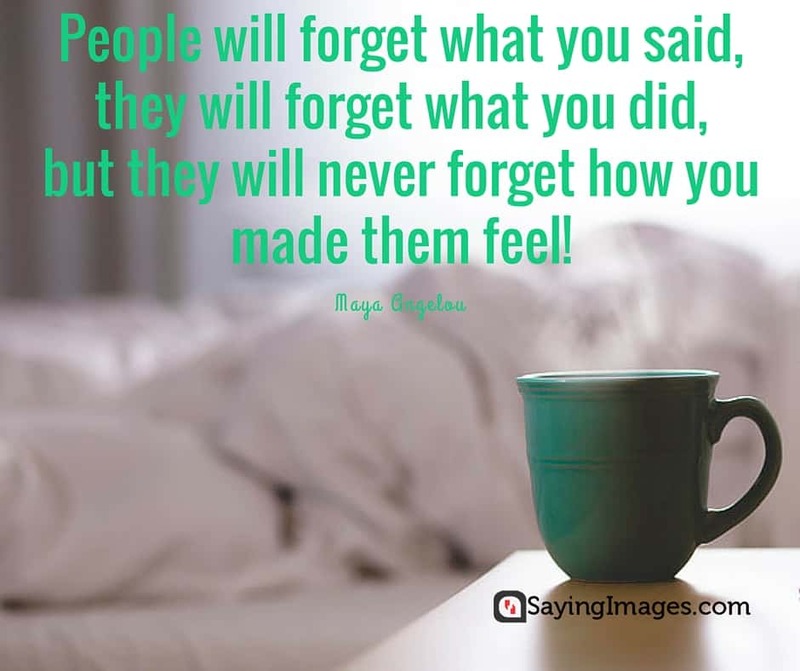 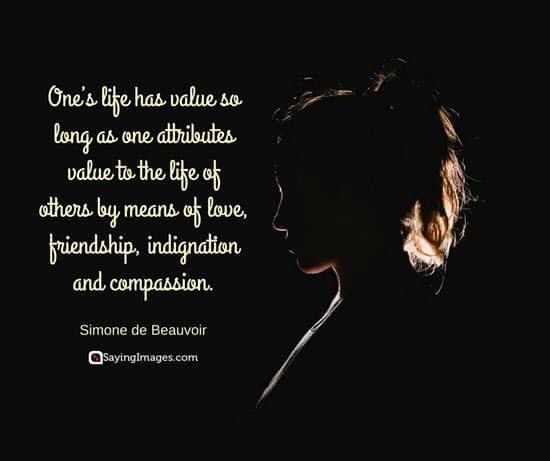 Do you remember a nurse that has touched your life? 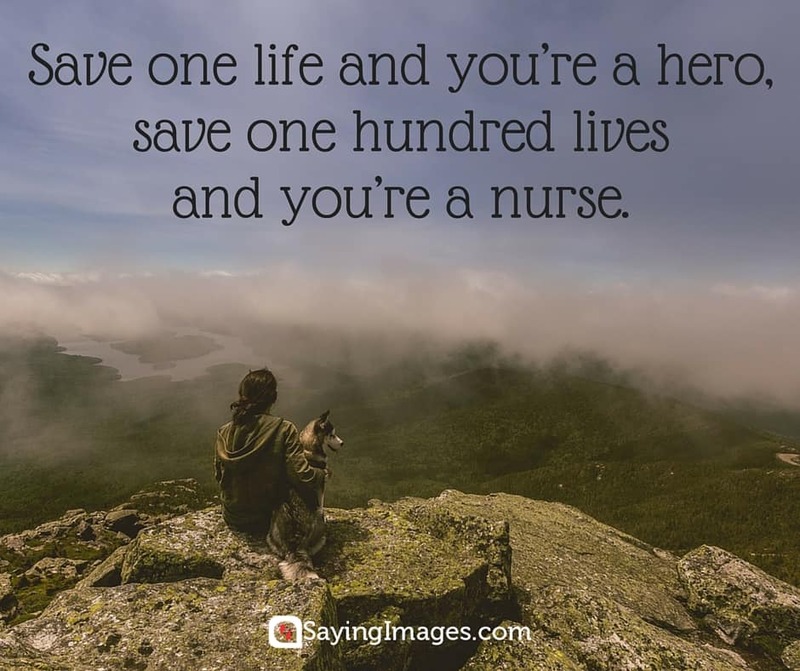 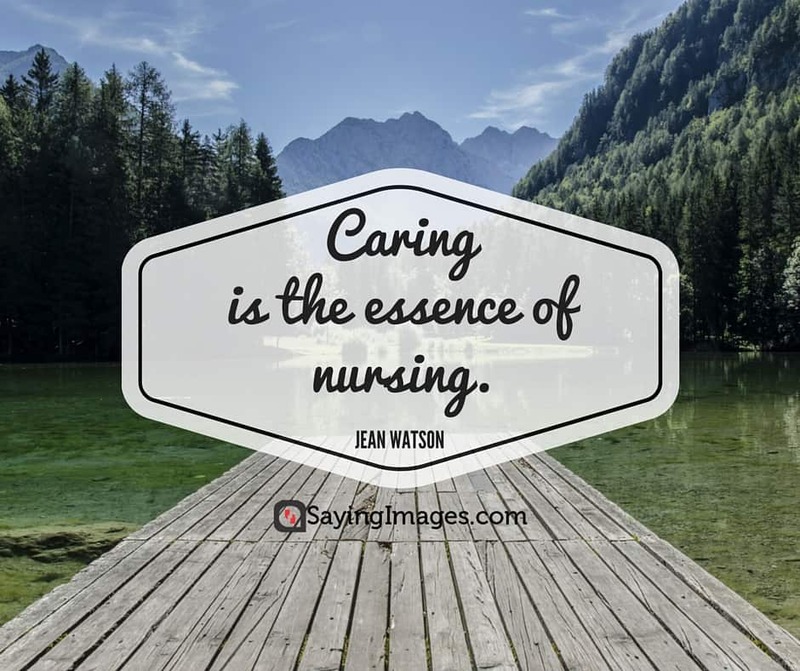 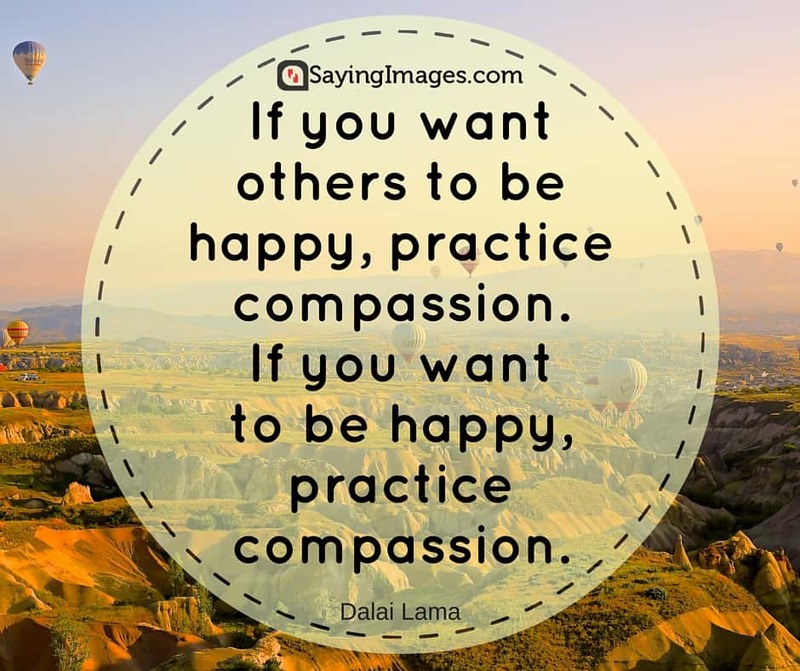 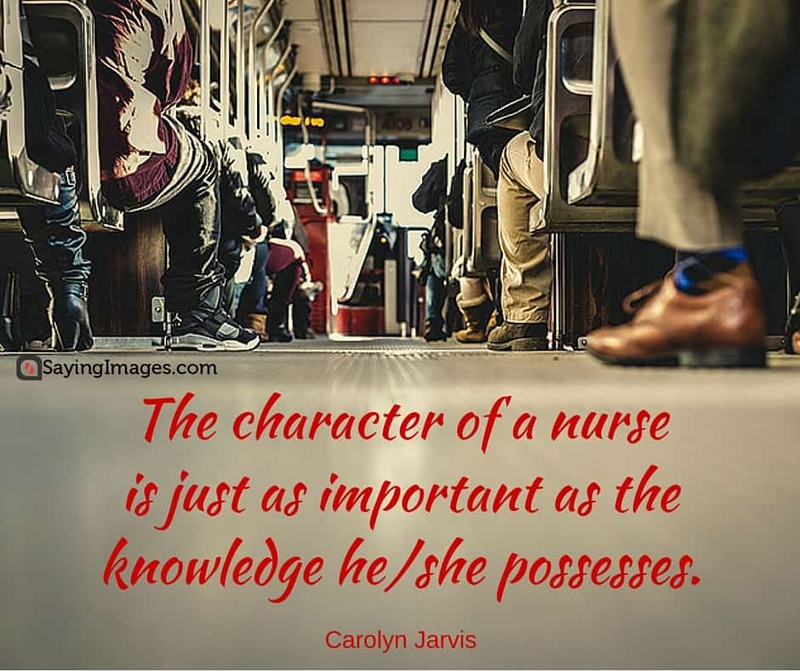 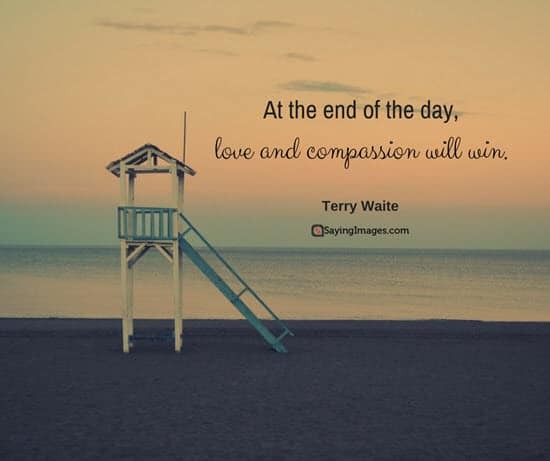 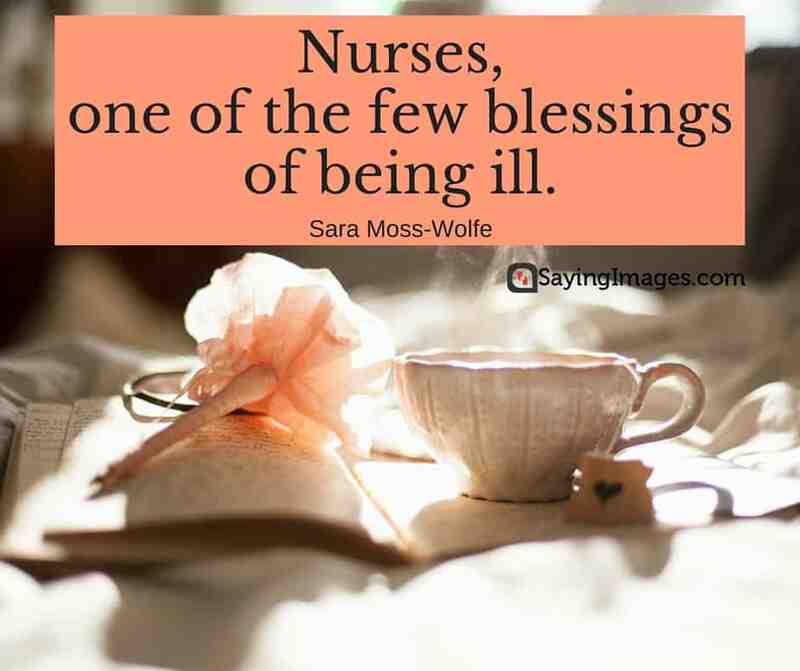 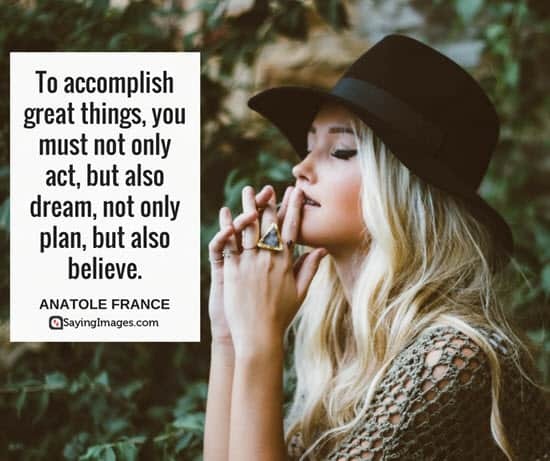 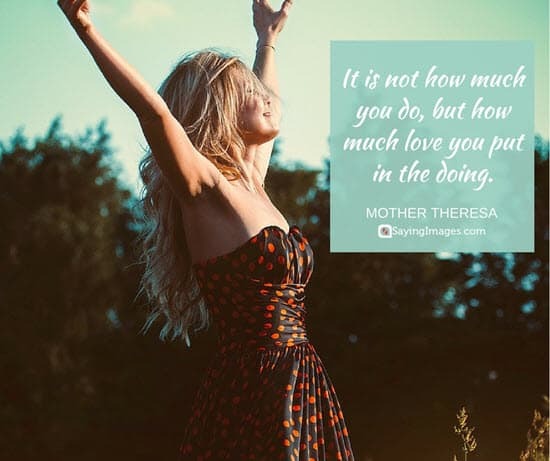 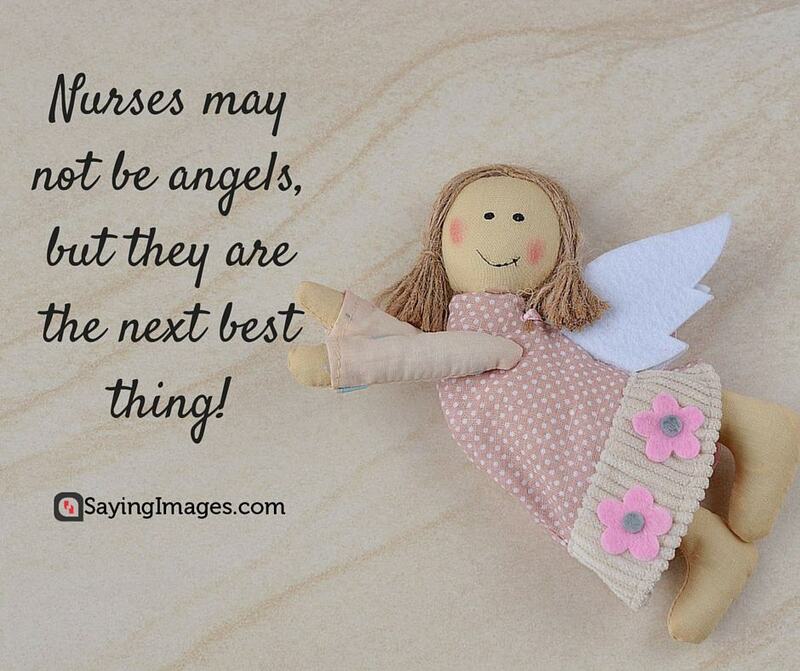 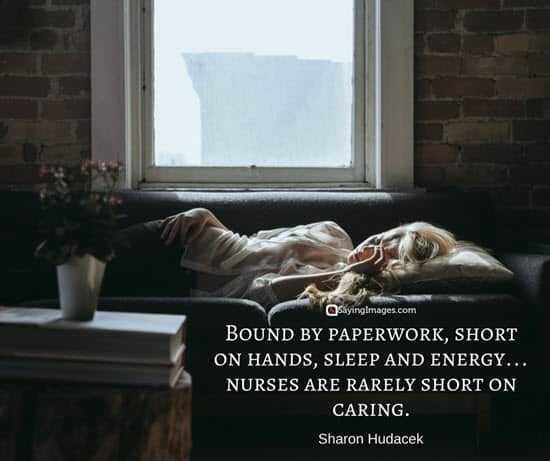 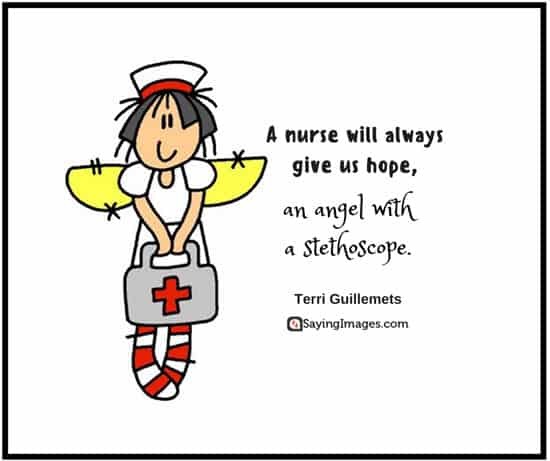 Share these nurse quotes with your friends and family!